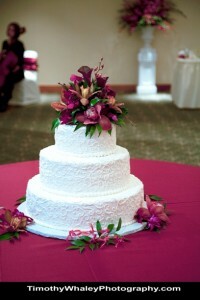 Elegant Orchids in Muted Tones. 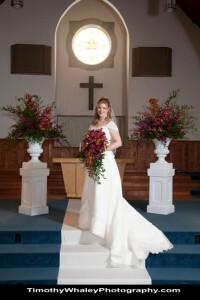 Wine and chocolate cymbidium orchids, Schwartzwalder mini calla lilies, James Storei Orchids, and hot lavender dendrobiums created a waterfall of orchids for this stunning bridal bouquet. 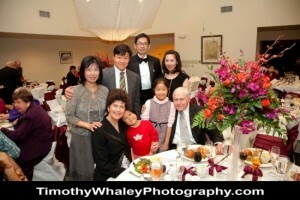 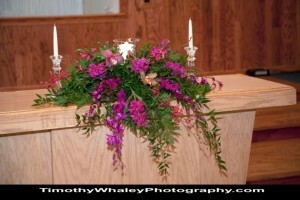 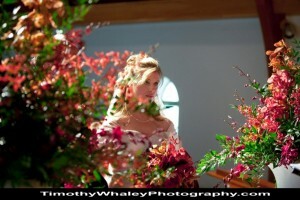 Thanks to Timothy Whaley Photography for sharing their beautiful images. 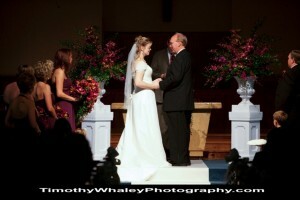 To see more of their work visit www.timothywhaleyphotography.com. 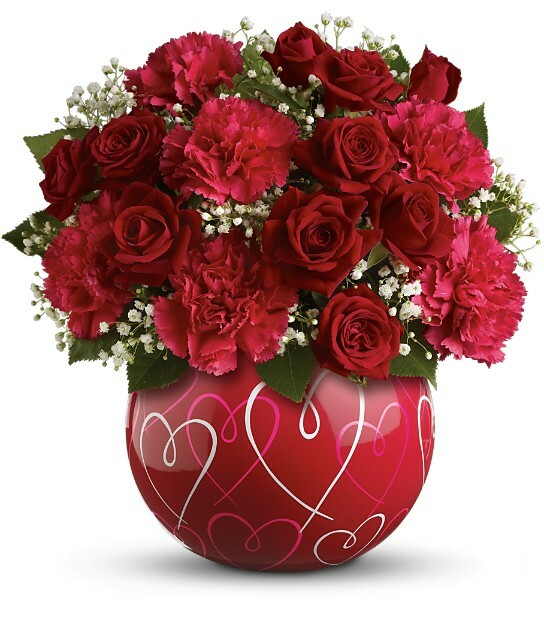 Blossom Basket Florist is Champaign-Urbana’s local Valentine’s Day Headquarters. 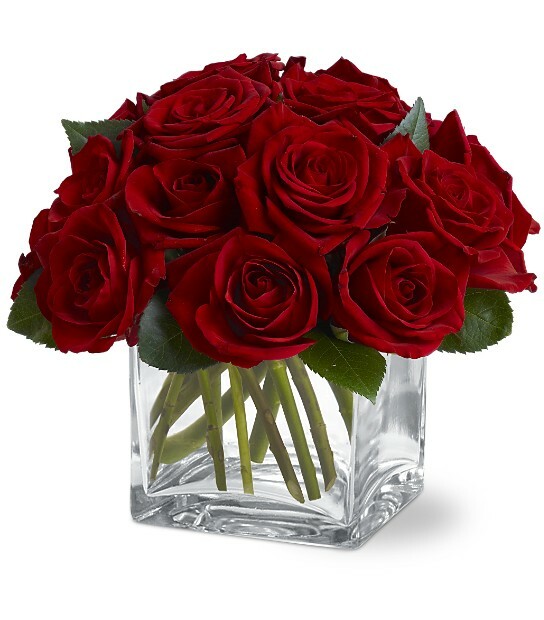 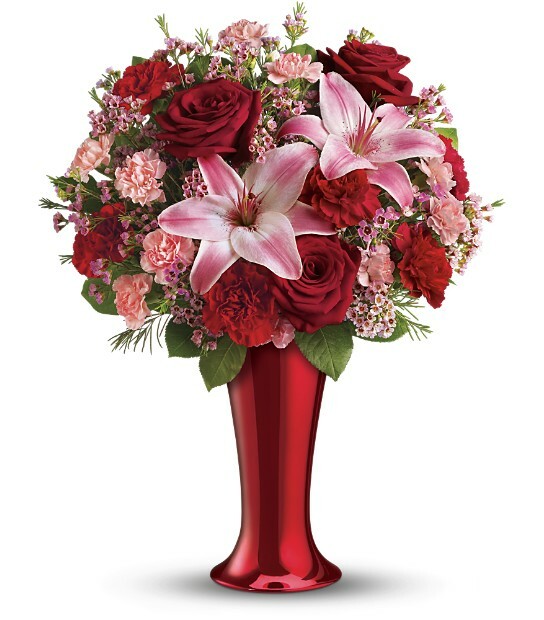 We have extended our delivery schedule so that will be delivering beautiful floral creations for Valentine’s Day Thursday, Friday, Saturday, and Sunday this year. 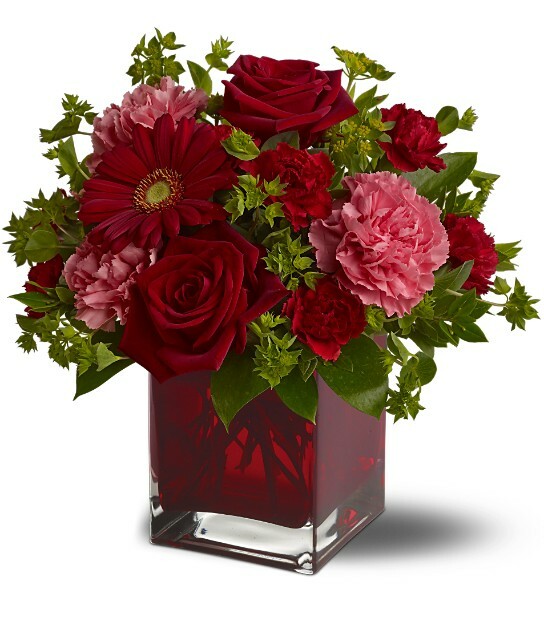 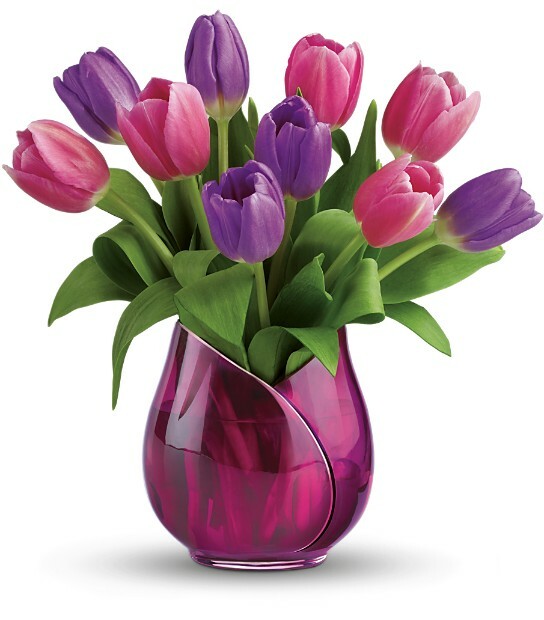 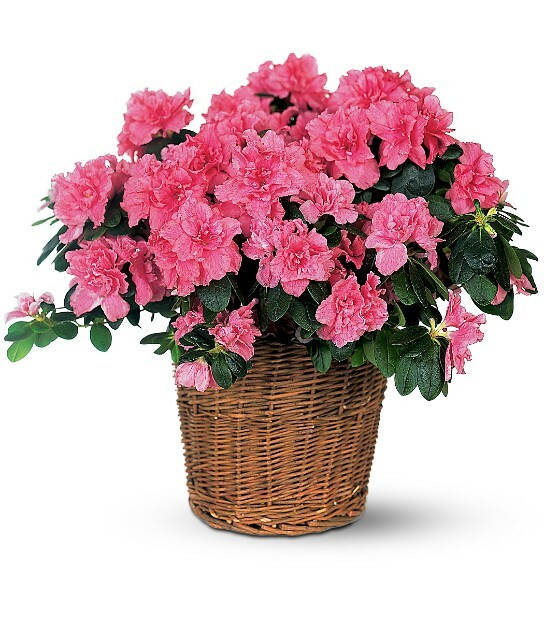 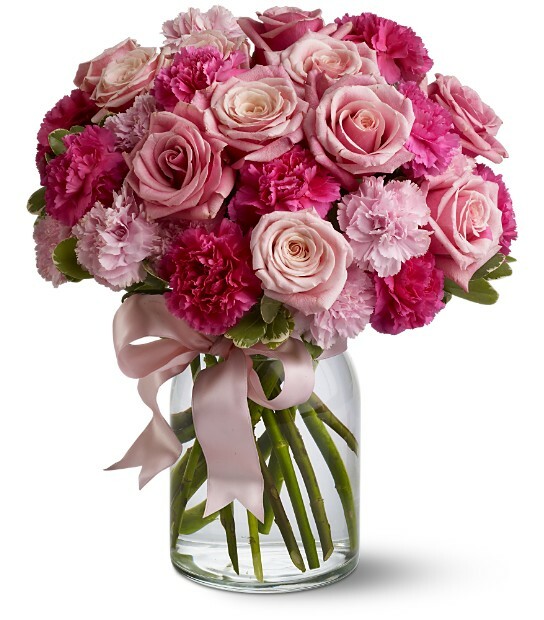 Choose from these or many other beautiful bouquets online. 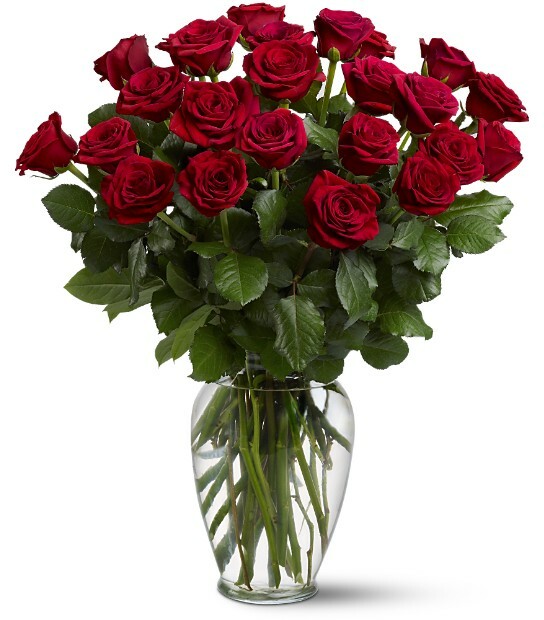 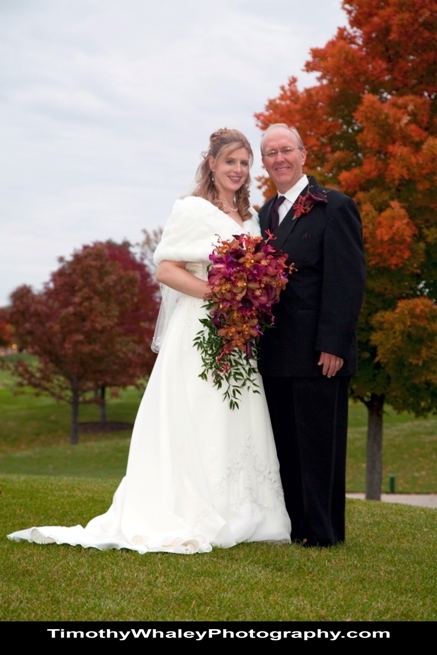 Or call 217.367.ROSE and let our knowledgeable staff assist you in choosing a bouquet. 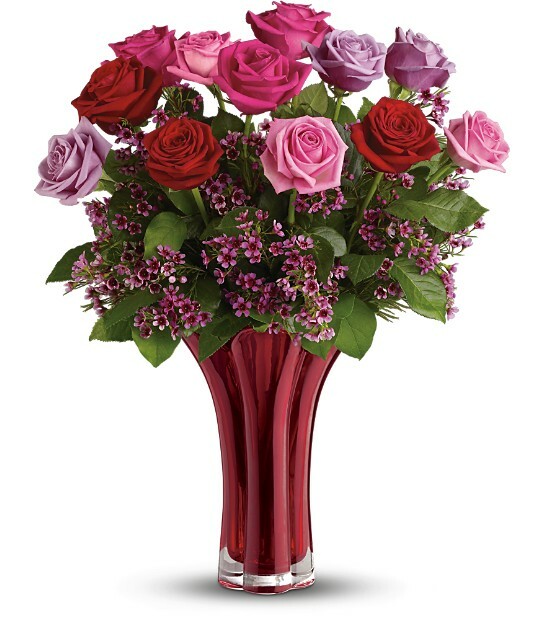 Your Valentine wants the whole office to know how much your love her (or him) – so why not send a bouquet of flowers to their work place. 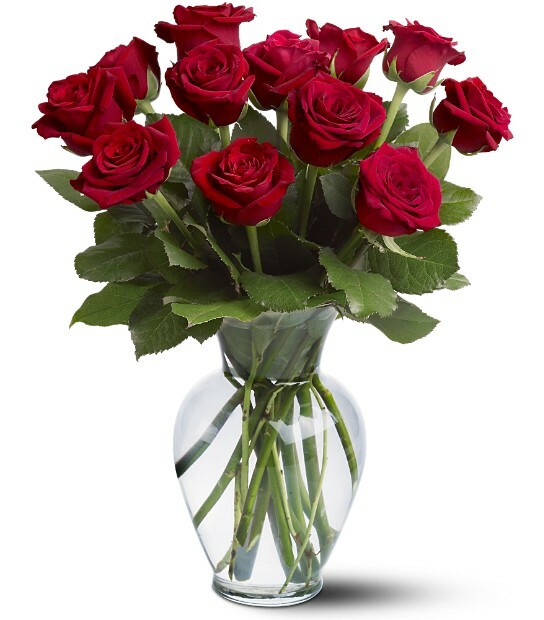 Why not WOW your Valentine!